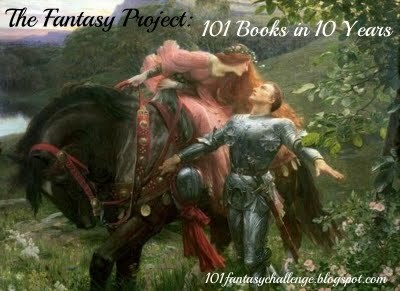 Taking the lead from the awesome creators of the Fill in the Gaps: 100 Project and The Classics Club, I have decided to create a similar challenge focusing on non-fiction books. 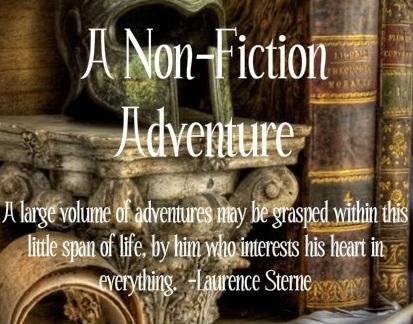 The fruition of this idea came to me yesterday as I was looking at my shelves of non-fiction books. In my library of 3000+ books, non-fiction makes up about 1000+ of that total. I focus so heavily on fiction I never take the time to squeeze in some non-fiction reads which I do love to read. 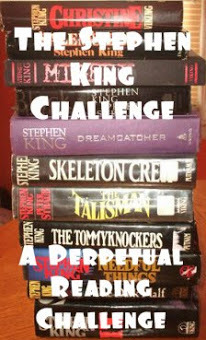 So I thought, why not follow the lead of those I mentioned above and create this challenge for the non-fiction genre. Books must be non-fiction--biography, autobiography, history, memoir, cooking, travel, science, etc. when you have completed the challenge, come add your link to the Completed Challenges linky below. *I was asked if the list has to be made in advance. The idea is to work toward reading non-fiction that you've been wanting to read so the list is mandatory. However, the list does not have to be set in stone. You can change out titles as the mood suits you. *Starting over and I'm opening up the number of years from five years to anywhere from five years to ten. That's right. If you want to change your goal and make it 7 years, go for it. If you want to make it 10 years, be my guest. I, for one, am making mine ten years. See my list here...my new dates: January 3, 2016 - January 3, 2026. You do not have to sign up again, but if you do revise your list, or readjust your timeline, add your link to the linky on the below, adding revised list and/or timeline to your link text. For example, Michelle @ True Book Addict (revised list/timeline). 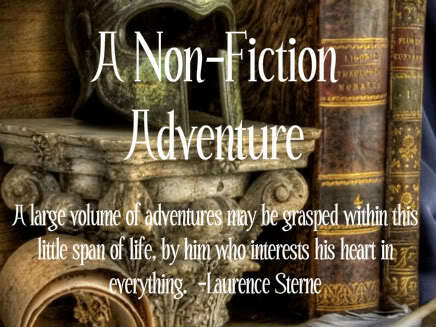 *There are a ton of non-fiction lists over at Goodreads HERE, but be aware that despite the site stipulating non-fiction only on the lists, some people do not heed the instructions so there may be some fiction mixed in on some of the lists. If you know of any other good non-fiction book lists, or if you have a list of personal non-fiction recommendations, please let me know in the comments. Also, browse the lists of other participants. I'm sure you can get some great ideas from there as well. Hey! I accidentally posted my link without the list! I can't seem to delete #26, which is just the link to my website. The second one is the correct one :D Thanks! Looking forward to this. No problem, Christina. I'll take care of it. Welcome to the challenge! Hi! I've joined up too - some of my non-fiction books have been on my shelf for over ten years and I really do want to read them!